Hover over or click on each image for property details. Unlike sites such as VRBO, Homeaway, AirBnB, and others, we do not charge any booking fees. Ever. From mid-June through late August, each stay requires a seven night minimum. Check-in is Saturday at 4pm, Check-out is 10:30am. You'll find rates and availability on each of the cottage pages under the "Where to Stay option at the top of this page. Simply fill out the request form with your selected dates, and we'll send you the rental agreement and invoice. 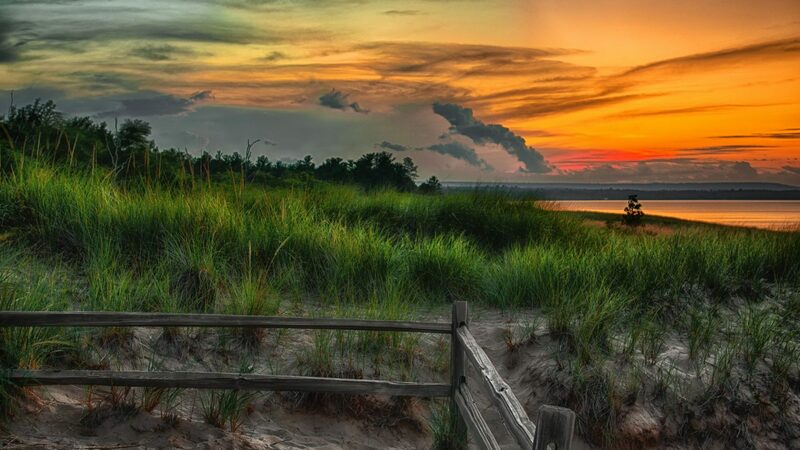 West Michigan is simply one of the best places for summer vacation. Just ask any of the millions of people who already visit us each year. There is something for everyone in the Silver Lake and Pentwater area. Beaches, boating, golf, biking, horseback riding, fishing, or lounging are just a few options. We tried to make it easy for you by including links to area guides. Visit the “Places to Play” section to get your vacation itinerary started. Hover over or click on each image to learn more.